Did you know your child's most problematic moods and behaviors are an incredibly wise way of communicating with you? In this course, Lisa Dion, licensed professional counselor and registered play therapist, will teach you how to use the insights of modern neuroscience to better understand and shape your children's moods and behaviors. This course includes video lectures, experiential exercises, and easy to implement parenting techniques. Why understanding your child's nervous system will help you be a better parent. Powerful techniques to understand tantrums and misbehavior. The ability to clearly understand what your child is trying to communicate when they are misbehaving. Techniques for helping your child manage their own nervous system and reduce problematic behaviors. Easy to implement strategies to make you a more effective and attuned parent. Powerful experiential exercises to help you deal with the challenges of parenting. In these online parenting classes, Lisa makes the growing field of neuroscience accessible and relevant to parents of all backgrounds. This course caters to both experienced and new parents, and will help parents manage toddler tantrums, teenagers getting in trouble, or just the everyday stresses of parenting. Parents will leave with this course with a powerful new perspective on parenting. "Lisa offers a refreshing approach to understanding our children's moods and behaviors that transcends labels and judgment. Rather than presenting quick tricks to get your child to do something, Lisa's program offers a deeper solution: to foster self-awareness and skills as a parent to be able to respond to our kids in ways that develop their capacity for emotional intelligence, regulation and resilience. This program should be required for all parents as a foundation for not only raising healthy, connected and compassionate children, but also for shaping the next generation." "Lisa's parenting course is a must for every parent. I am a pediatric occupational therapist and parenting tools are a very important piece of the equation. Lisa's presentation is phenomenal with just the right balance of teaching, guidance and science. It is a great support tool to my practice. The modules are well put together allowing parents to go at their own pace. It provides a strong foundation for all parents in understanding the nature of behavior and how to better manage as a parent. Every parent needs to take this course." "In her Online Parenting Course, Lisa offers a cutting edge perspective on behavior by focusing on the brain and nervous system. She has an amazing ability to translate neuroscience into terms and concepts that are easy to understand and apply. Lisa invites parents into a process of reflection as they discover more about themselves, their child and their relationship. Parents are given permission to be themselves as they tune into their own internal wisdom, while also learning about the incredible wisdom within their child’s behavior. Lisa offers concrete strategies to better understand children’s moods and behavior, as well as ideas to support them during challenging moments. This parenting course creates the opportunity for a truly transformative experience in relating to your child." 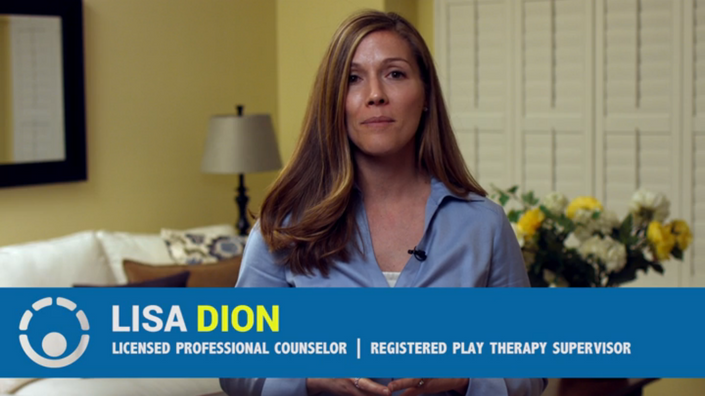 Lisa Dion, LPC, RPT-S, is an innovative and inspiring teacher and pioneer in the field of play therapy. 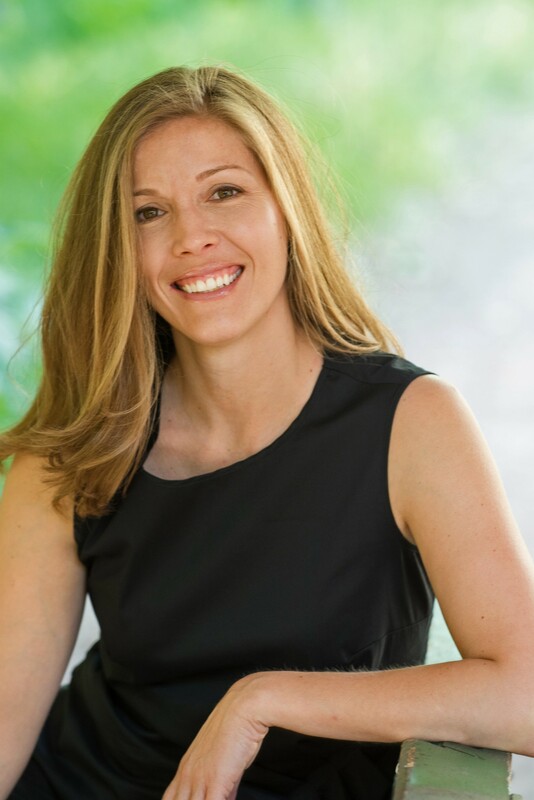 She is the founder and Executive Director of the Play Therapy Institute of Colorado and creator of “Synergetic Play Therapy,” a new model of play therapy bridging the gap between neuro-science and psychology. Lisa teaches and supervises globally, helping transform the lives of thousands of therapists, parents and children. She is the only person in the world who is a Senior Certified Demartini Method Facilitator® and a Registered Play Therapy Supervisor. Her training and understanding of how the mind and a person’s biology drives human behavior allows her to offer her child and adult clients a unique perspective and understanding on how to maximize their potential and develop a greater appreciation for themselves and the people in their lives. Lisa is dedicated to advancing the play therapy field worldwide and is the recipient of the Association for Play Therapy’s 2014 Professional Education and Training Award. Lisa is also the author of Integrating Extremes: Aggression and Death in the Playroom (2016). How is this course different than other parenting courses? This course focuses on the role of Neurobiology and is thus scientifically-backed. Many parenting classes and books have not yet integrated this new and extremely important research. Lisa Dion, a licensed counselor and extremely skilled presenter, simplifies this research into easy to implement parenting tips and techniques. You have unlimited access to this course, across any and all devices you own, or for as long as you are subscribed if you buy this course as part of our annual or monthly subscription package. This is a completely self-paced online course - you decide when you start and when you finish. Additionally, your instructor has outlined guided exercises for the 12 weeks following your completion of the course. Neuroscience research suggests engaging in these activities over this time span will help you create new neural connections and thus create new, positive habits. Is this course a replacement for psychotherapy? This is a prerecorded course so you will not have any direct contact with your instructor. 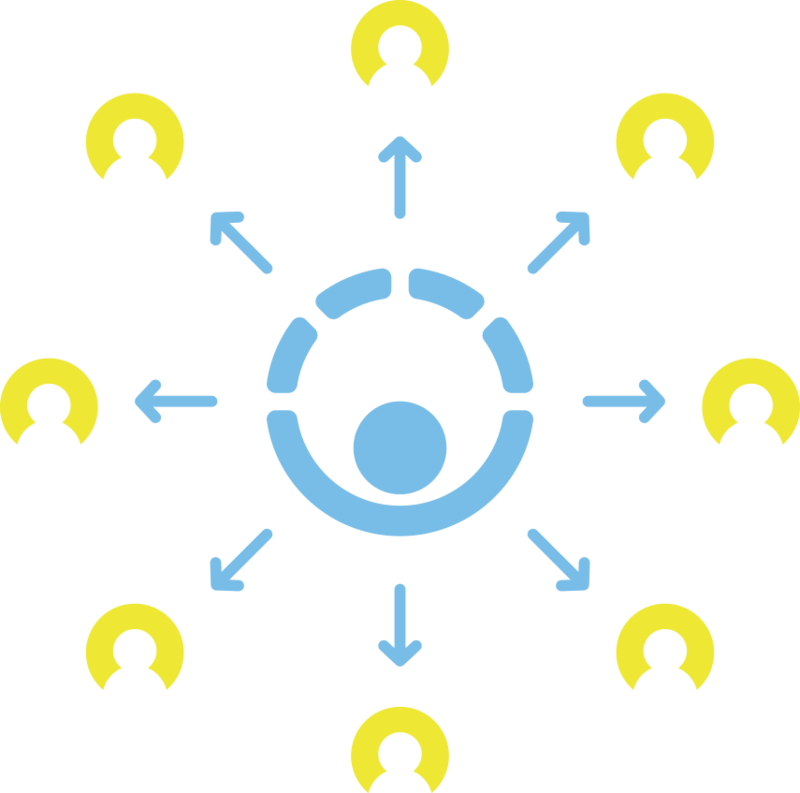 However, you will have the chance to submit feedback about your experience in the course which will help influence the creation of future content.